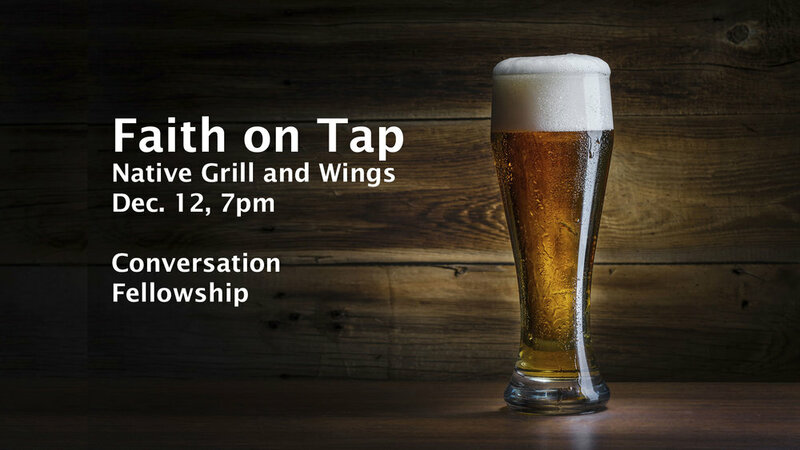 A time to hang out, drink some beer (or not, it’s up to you), enjoy some company, and discuss some topics of importance in faith and life. This month’s topic is “Why do bad things happen to good people”. December 12th at 7pm at Native Grill and Wings: 8225 N. Courtney Page Way (I-10 and Cortaro), Marana, AZ.